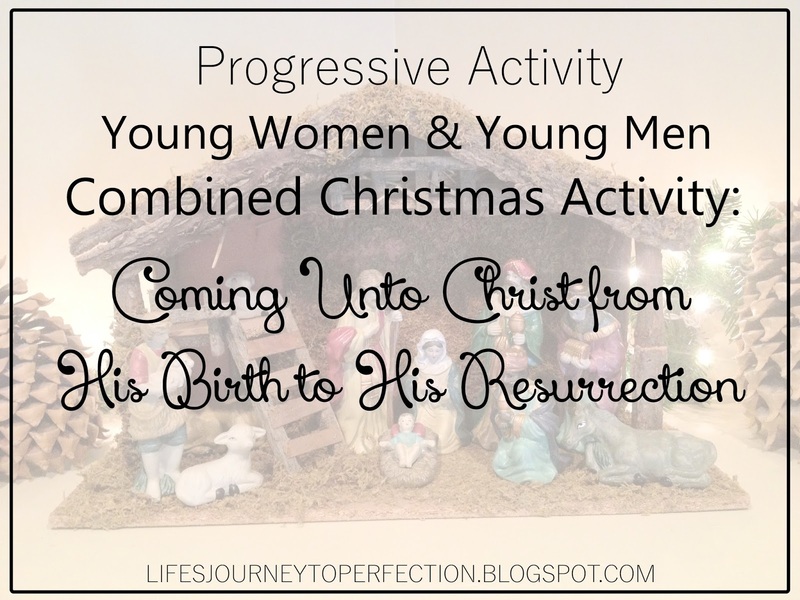 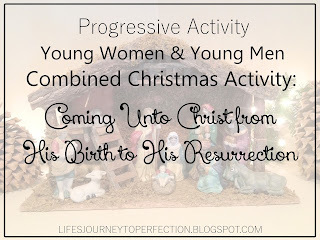 Life's Journey To Perfection: A HUGE list of Christ Centered Christmas Family Home Evenings! One of my favorite things each year is to have Family Home Evenings that focus on the Savior. 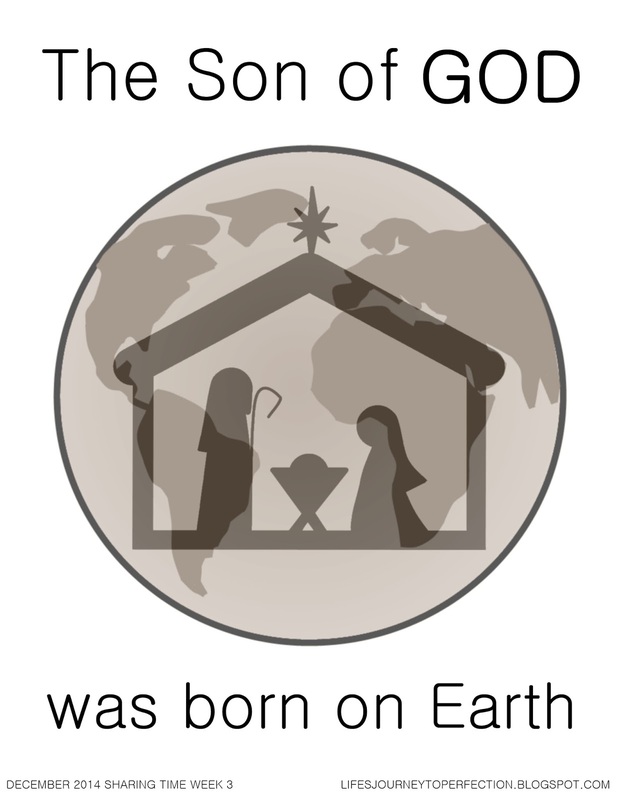 That is why we have have Christmas, is to celebrate the birth of or Savior, Jesus Christ. 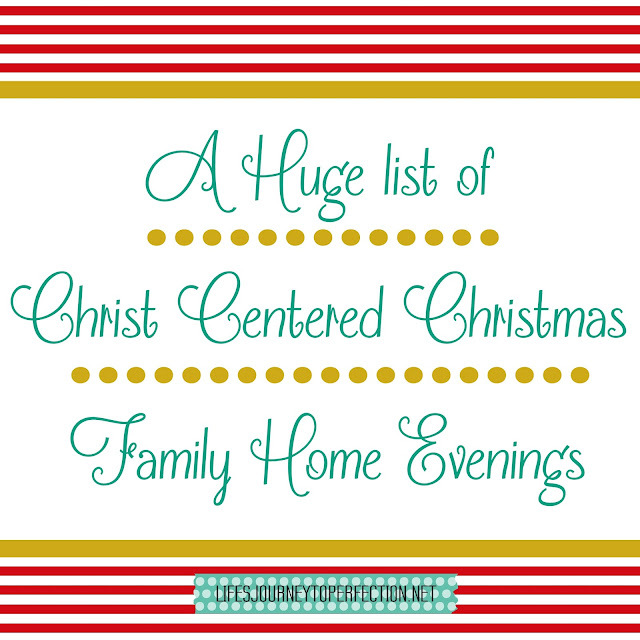 I thought I would share a list of some of my favorite Family Home Evenings for Christmas time. 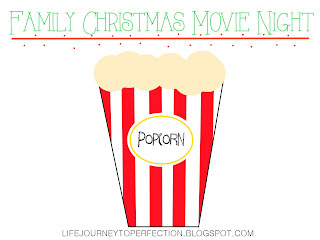 Family Home Evening: Family Traditions & Faith in God Booklet:Write a poem, story, or short play that teaches a principle of the gospel or is about Heavenly Father's creations. 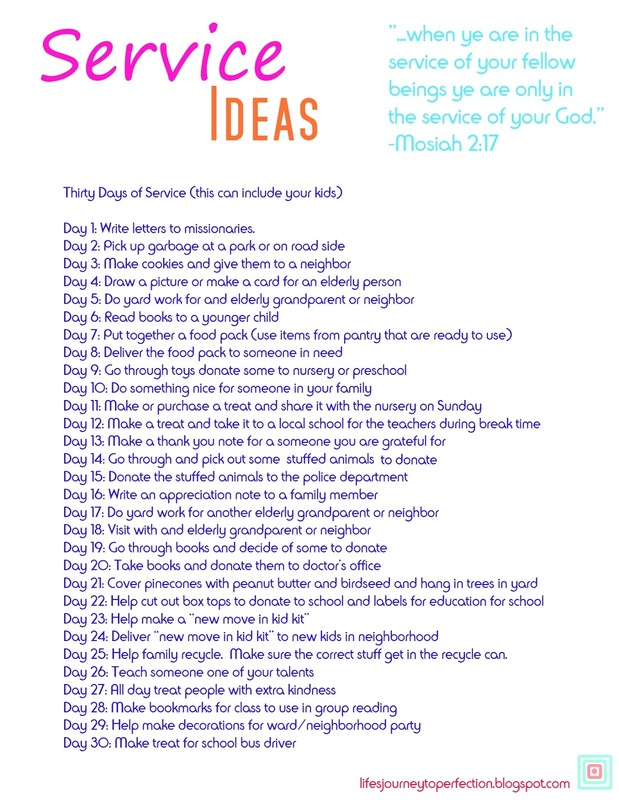 Simple Service Ideas that Even Kids Can Do! 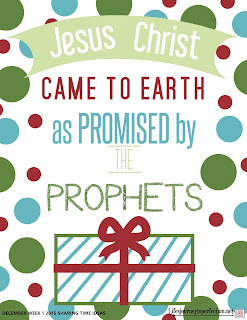 Another great idea to kick off the season is tonight watch the video A Savior is Born. 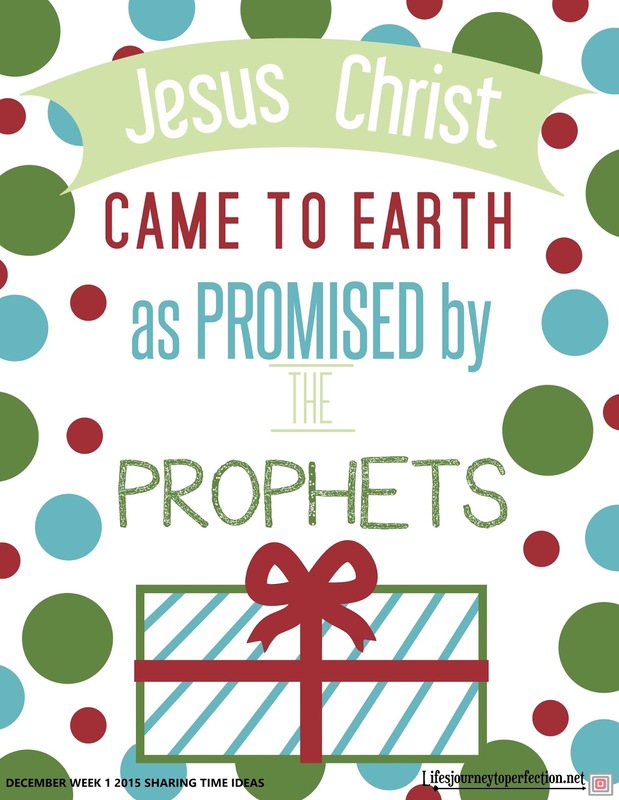 Then each day this month, watch the videos that will be shared on the #ASaviorIsBorn page. 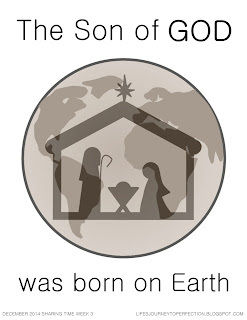 Here is the link: A Savior is Born: Discover Why we need a Savior. 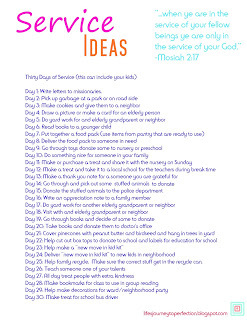 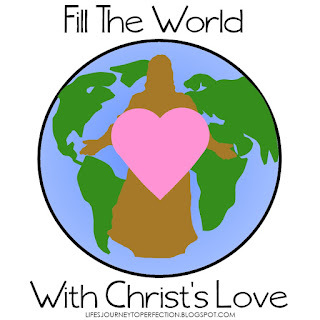 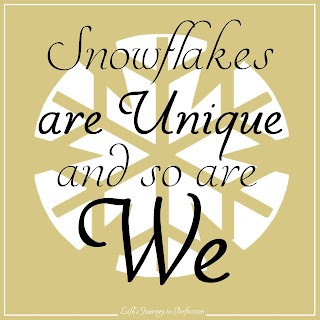 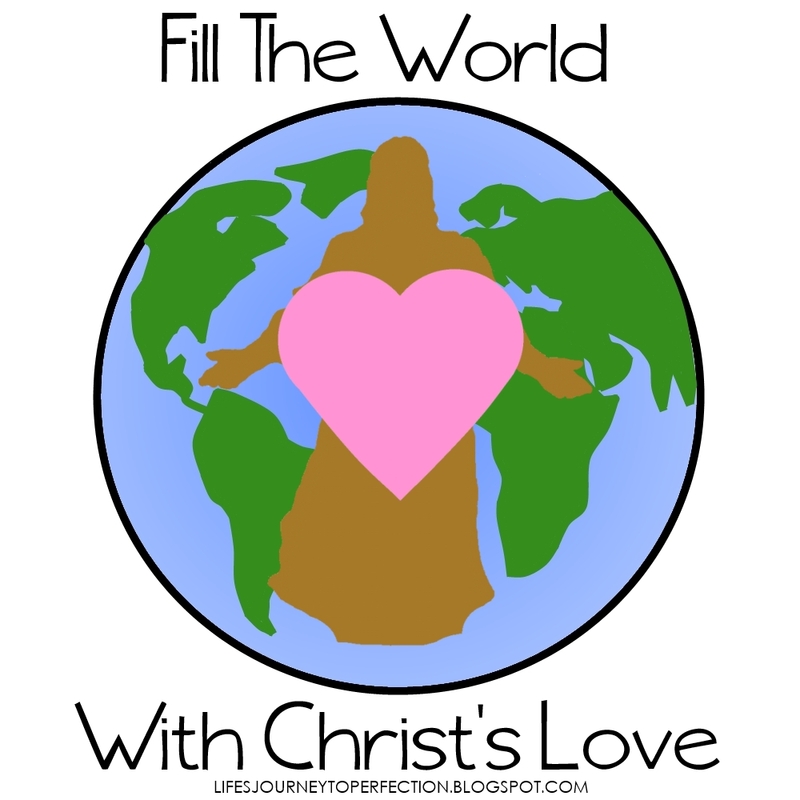 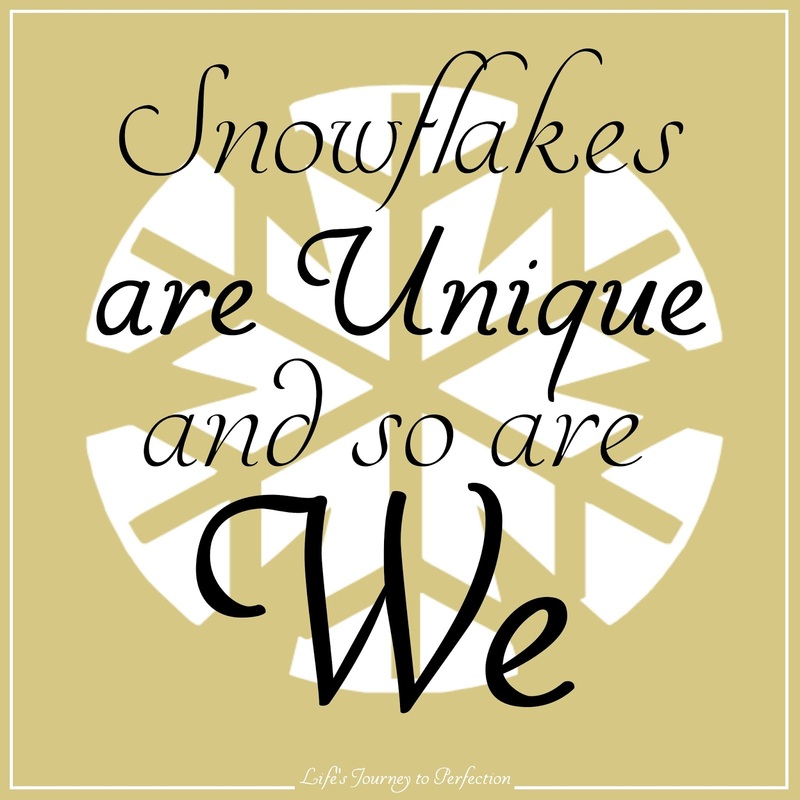 As a family think of ways you can share the message of Jesus Christ during this time of year.